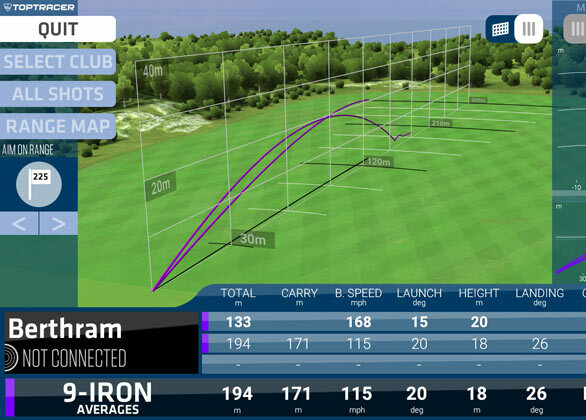 Brand new and open to all 16 bay range, featuring Toptracer technology. 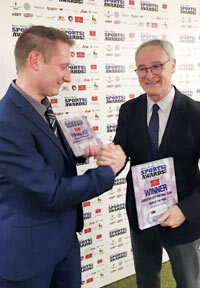 Anders has earned a national reputation and following for people wanting to play better golf and is now coaching from his new Leicester Golf Centre at Leicester racecourse. His state of the art studio, Titleist and PING fitting centre sit within the Midlands 1st 100% Toptracer Range at the golf centre. 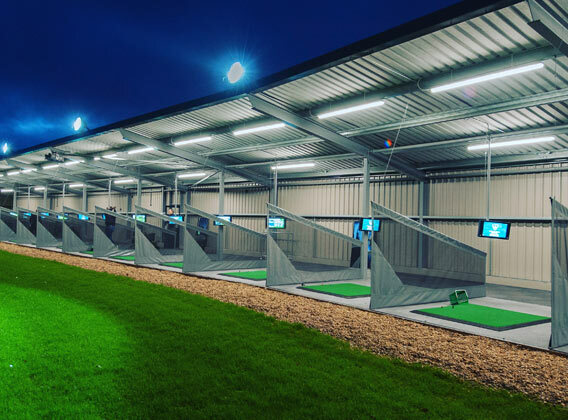 The brand new and open to all range, features Toptracer technology in every bay and after only 4 weeks of opening was named by BBC Radio 5 Live as “One of the best 3 Driving Ranges in the UK”! Anders is available for coaching golfers of any ability at Leicester Golf Centre and lessons can be booked on 0116 2750549 and are priced at £30 per half hour or £50 per hour. He uses high speed cameras to ensure perfect frame by frame replays and also 3D Flightscope for high tech analysis in lessons and fittings. So whether your game needs a tune up or overhaul or your golf equipment needs upgrading we are only a phone call away. Call us today to unleash your potential! Please remember to enter the number of players as well as your preferred date and time of lesson. Be aware that this a request for a booking. We will contact you shortly to confirm your booking. Access Code: Please enter "AMGTBF"